The Afro National band was formed in Freetown, Sierra Leone in 1972. Their inspirational leader, Sulay Abu Bakarr accompanied by his wife Patricia and Ayo Roy Macauley split from the Sabanoh Jazz Band to form their new group. 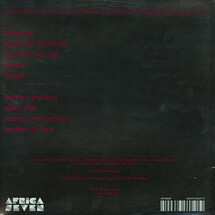 They skillfully merged highlife and jazz sounds with a deep knowledge of West African sounds. 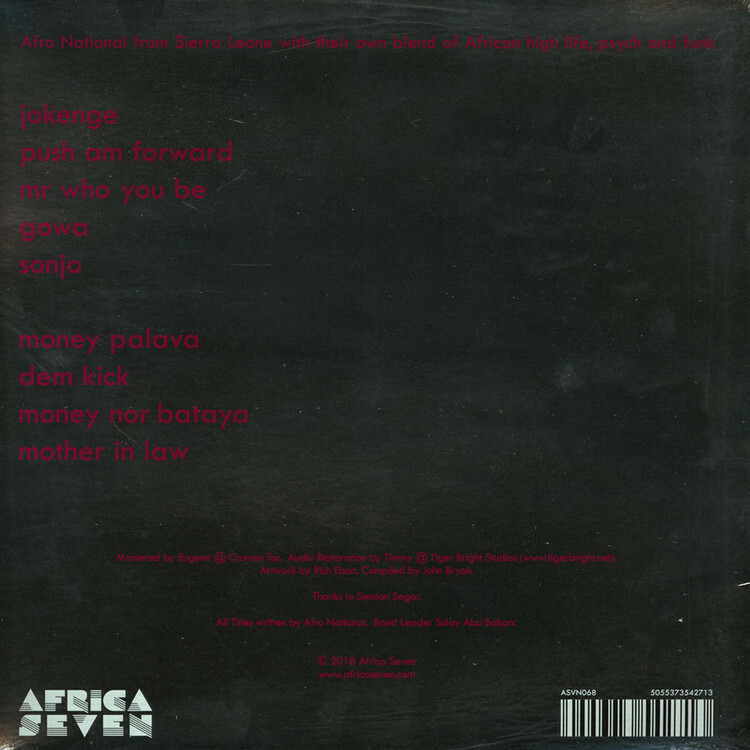 Growing to become one of the premiere bands to emerge from Sierra Leone they not only defined the sound of the country for a generation but also crafted some of the country's most popular and memorable songs (for example Sonjo which is included on this collection).